Our pulp and paper products are derived from renewable resources, made with high levels of renewable energy, and are designed to be reused or recycled. While it is difficult to identify a more sustainable industry than forest products, not all companies perform equally when it comes to operating safely and sustainably. 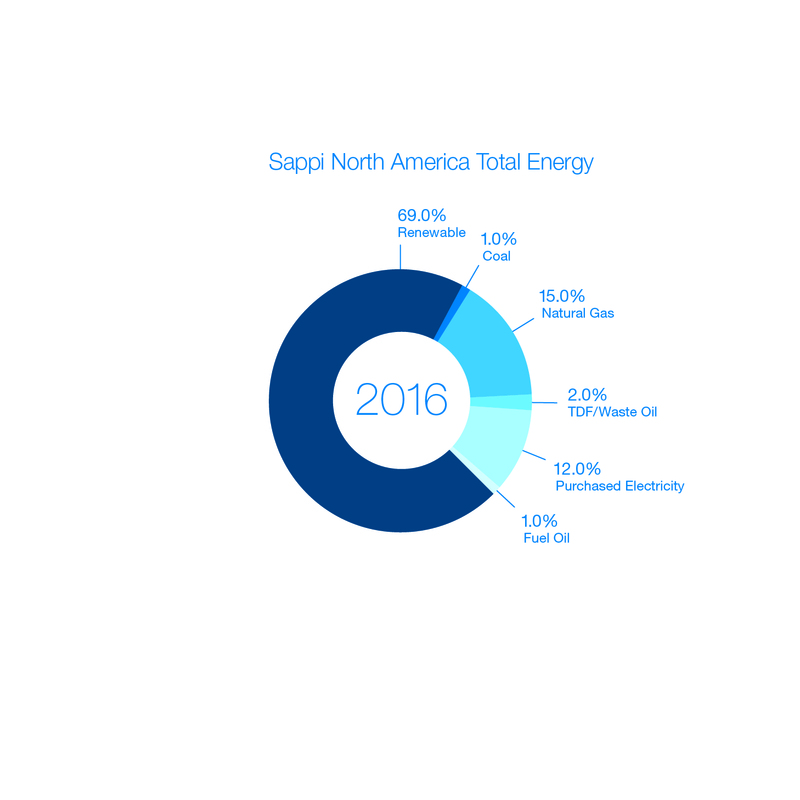 We track our progress annually, and offer an updated view of our performance in important areas of environmental and social responsibility. We monitor key metrics for fiber, emissions, energy usage and the impact of our operations on air, water and solid waste. 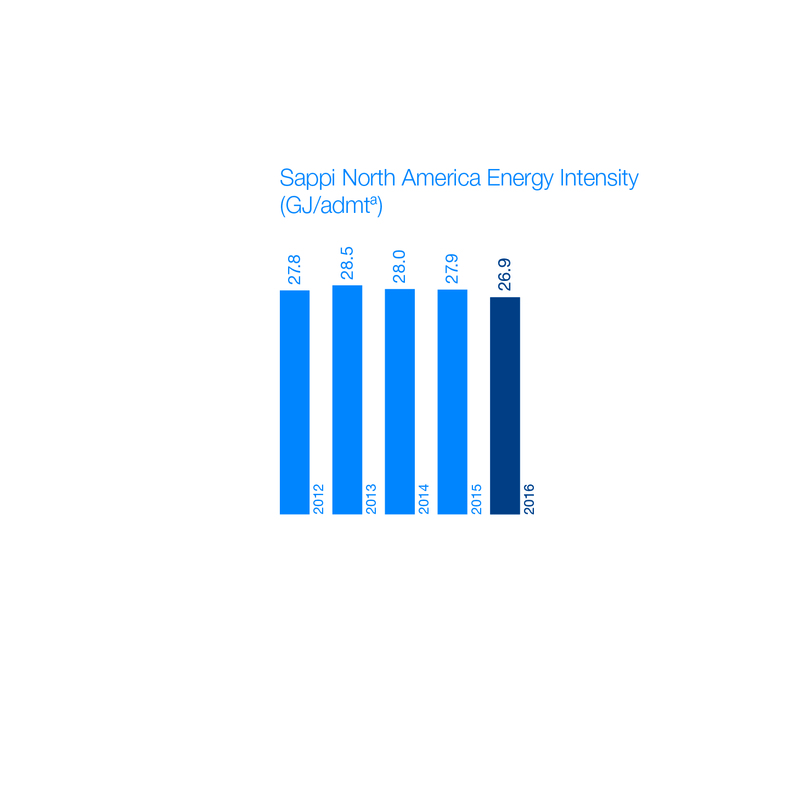 We use this data when setting improvement goals related either to our operations or our interactions with our key stakeholder groups—employees, customers and our local communities. We uphold the principles of the Universal Declaration of Human Rights, a United Nations declaration that establishes the global foundation for the protection of basic human rights such as freedom of association and prohibitions on forced labor. 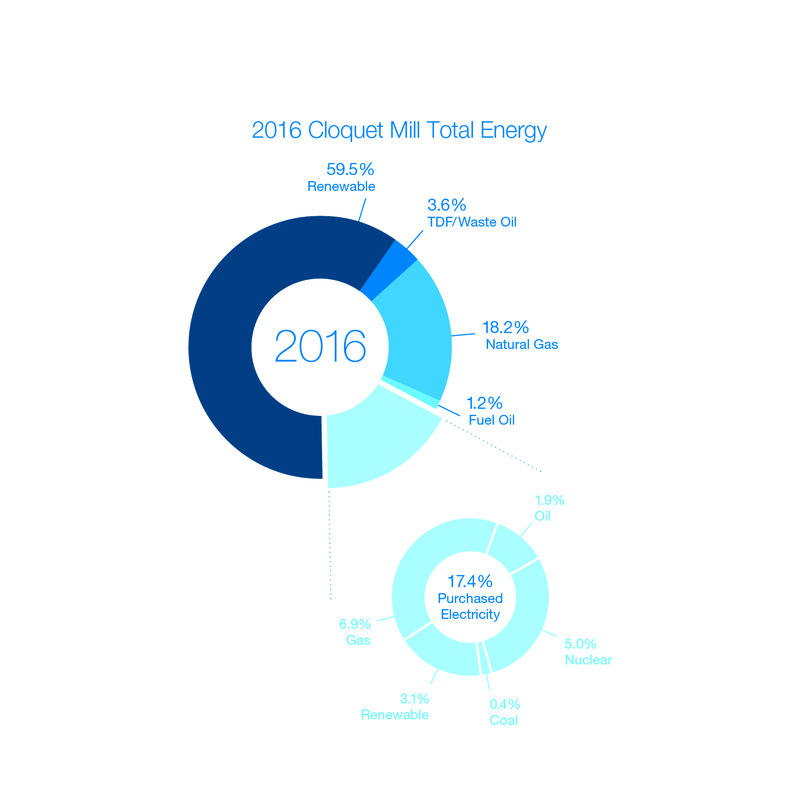 Energy intensity, or the total energy consumed to produce a set unit of product, is a key focus of our monitoring and improvement work. Engineers manage fuel usage in the steam and power generation systems at each of our mills to optimize production and cost efficiencies and work to achieve our current five-year goal to reduce energy consumption per ton of product by five percent. 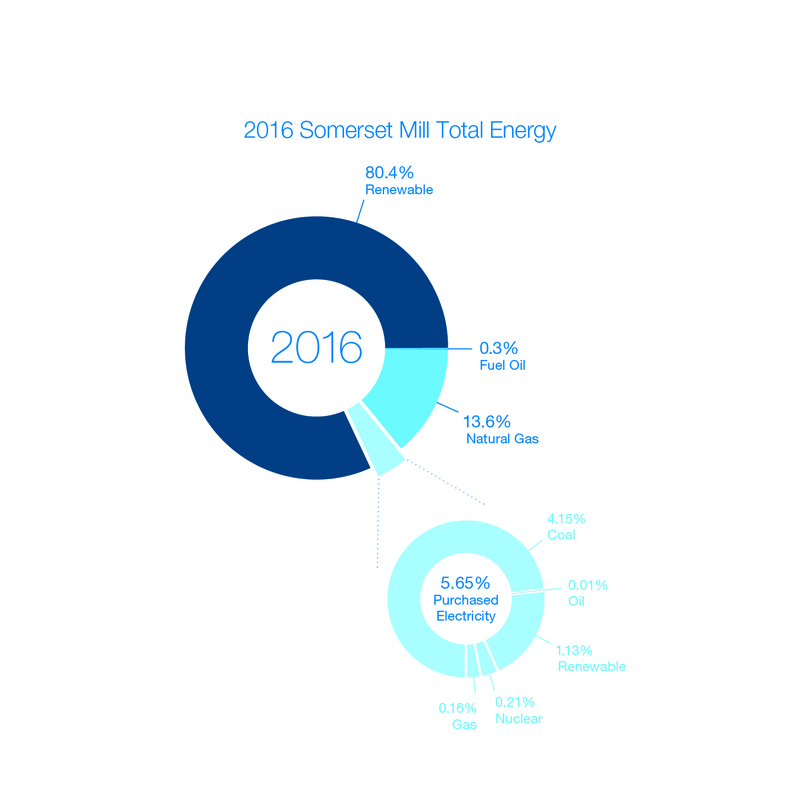 The energy profiles of our Westbrook and Somerset Mills reflect sales of Renewable Energy Credits (RECs). 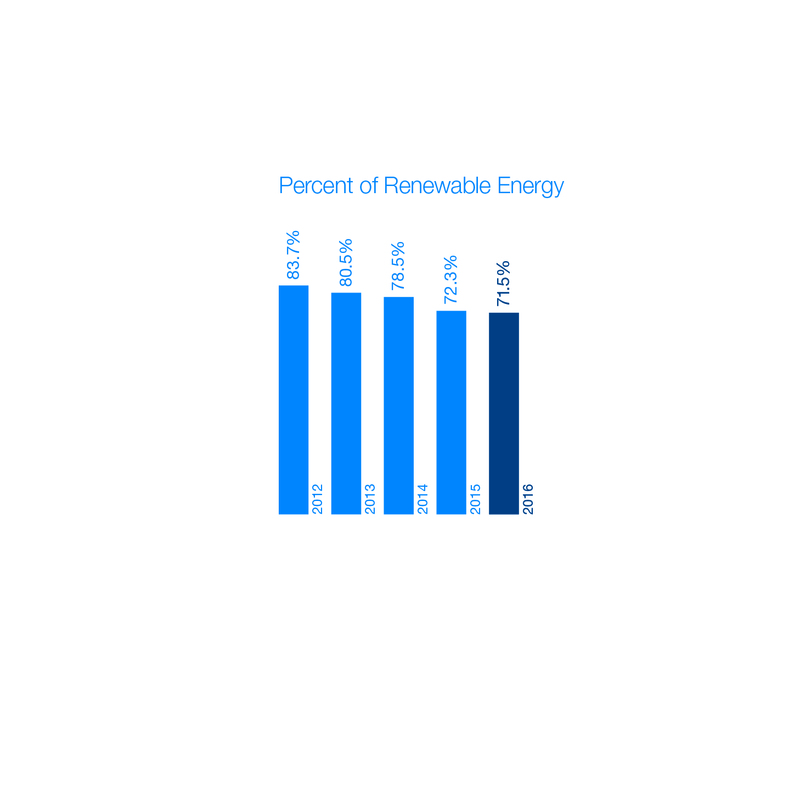 The reduction in renewable energy consumption is a reflection of REC sales as well as increased use of natural gas and purchased power. We will continue making efficiency improvements using project opportunities identified by our production engineers. Note: Analysis of our energy use employs a calculation method also used by the Department of Energy and the AF&PA. In this method, energy consumption from purchased electricity is calculated in terms of fuel inputs to account for different fuel efficiencies during power generation and efficiency losses during power transmission.